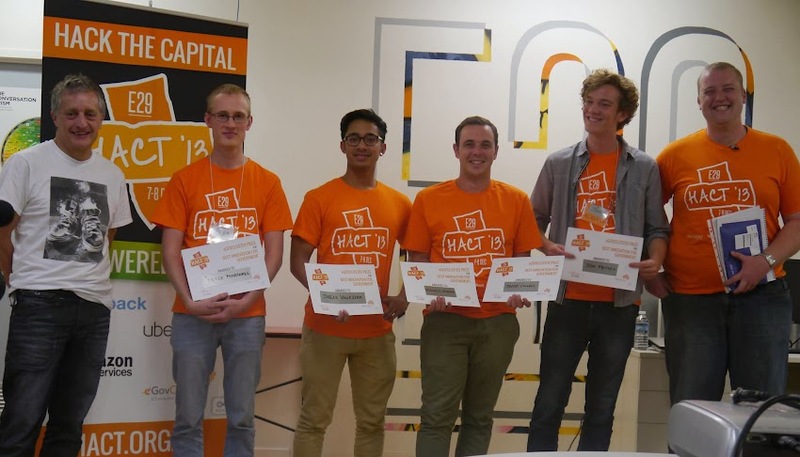 At Hackathon ACT ‘13, I teamed up with four other coders, designers and entrepreneurs to prototype an app from scratch in a weekend. Our aim was to make queuing quicker, and replacing paperwork for corporate and government service desks. Our app won an award for Best Innovation for Government. The project involved making an iPhone app for customers to fill in forms while queuing. 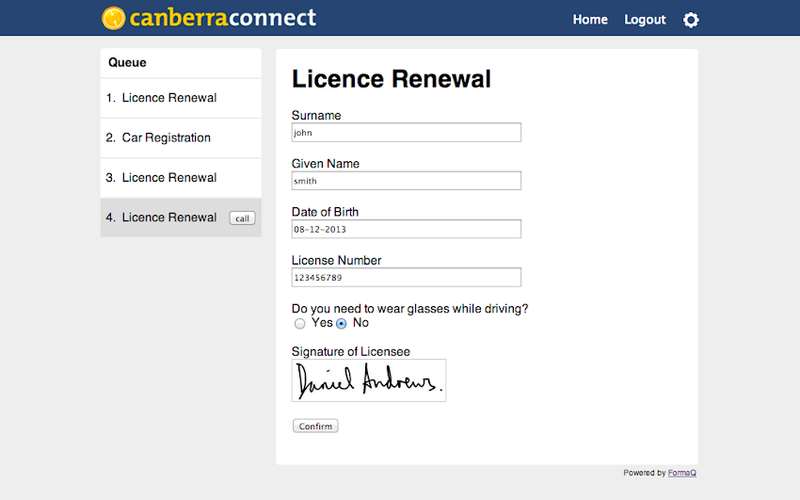 As well as a web app for handling the filled out forms.